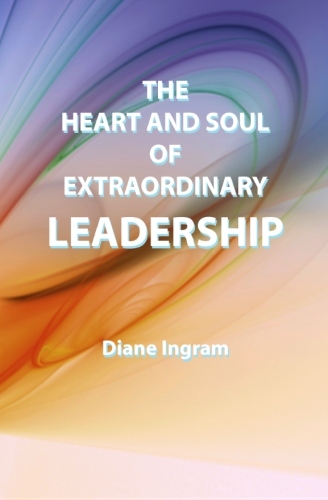 This fun book is food for the parched soul of the weary and uninspired leader. It is meant to lift up the heart and shine a light, so that the heart may engage again with its deeper response. This is what the world needs now. For all of us to lead with the heart and soul wherever we are-in businesses, political arenas, our families and our communities. Then we can help create the glory of what’s possible-what a wonderful world this can be!